Citylight is a church within the Christian and Missionary Alliance denomination. 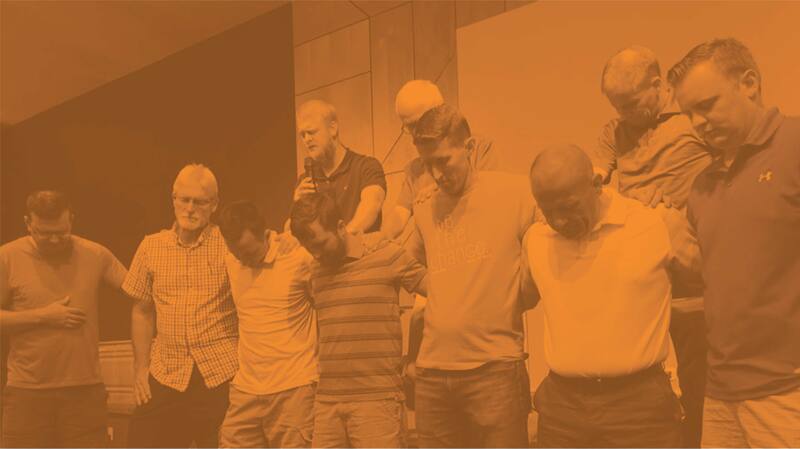 The C&MA is a missionary and church-planting movement that has a rich history of planting churches in the United States and all over the world. Citylight Church is accountable to the leadership and doctrinal statements of the C&MA. You can view our doctrinal statement and learn more about the C&MA at www.cmalliance.org. In addition, maintaining a commitment to gospel-centered ministry, we also gladly affirm the Gospel Coalition’s foundation documents which can be read at www.thegospelcoalition.org. Jesus Christ is the true God and the true man. He was conceived by the Holy Spirit and born of the virgin Mary. He died upon the cross, the Just for the unjust, as a substitutionary sacrifice, and all who believe in Him are justified on the ground of His shed blood. He arose from the dead according to the Scriptures. He is now at the right hand of Majesty on high as our great High Priest. He will come again to establish His kingdom, righteousness and peace. The Holy Spirit is a divine person, sent to indwell, guide, teach, empower the believer, and convince the world of sin, of righteousness, and of judgment. Man was originally created in the image and likeness of God: he fell through disobedience, incurring thereby both physical and spiritual death. All men are born with a sinful nature, are separated from the life of God, and can be saved only through the atoning work of the Lord Jesus Christ. The portion of the unrepentant and unbelieving is existence forever in conscious torment; and that of the believer, in everlasting joy and bliss. Salvation has been provided through Jesus Christ for all men; and those who repent and believe in Him are born again of the Holy Spirit, receive the gift of eternal life, and become the children of God. It is the will of God that each believer should be filled with the Holy Spirit and be sanctified wholly, being separated from sin and the world and fully dedicated to the will of God, thereby receiving power for holy living and effective service. This is both a crisis and a progressive experience wrought in the life of the believer subsequent to conversion. The Church consists of all those who believe on the Lord Jesus Christ, are redeemed through His blood, and are born again of the Holy Spirit. Christ is the Head of the Body, the Church, which has been commissioned by Him to go into all the world as a witness, preaching the gospel to all nations. The local church is a body of believers in Christ who are joined together for the worship of God, for edification through the Word of God, for prayer, fellowship, the proclamation of the gospel, and observance of the ordinances of Baptism and the Lord’s Supper. The second coming of the Lord Jesus Christ is imminent and will be personal, visible, and premillennial. This is the believer’s blessed hope and is a vital truth which is an incentive to holy living and faithful service.